2018 Hospice Dream Home Lottery House. 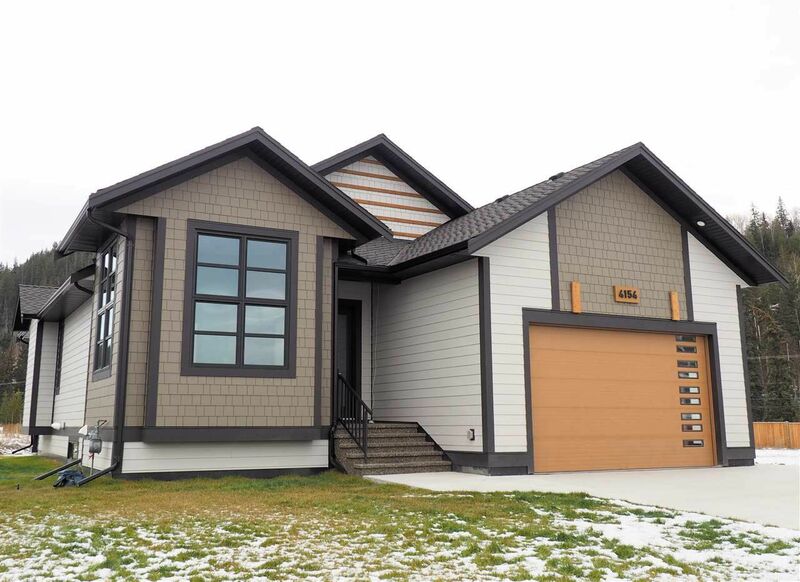 Absolutely gorgeous, fully finished, brand new home with high-end finishing throughout. Award-winning kitchen, beautiful greatroom layout on main floor, with a wonderful wall of windows at the back opening onto a lovely, covered deck. Loaded with features, including: digital alarm system, 5 top-quality appliances, huge walk-in pantry, breakfast bar, main-floor laundry, 10-ft ceilings...and much, much more! Basement is fully finished and includes a 1-bedroom suite with its own laundry and separate entrance. The rest of the basement has a 4th bathroom, guest bedroom, and an oversized media/rec room Superb location, with houses nearby selling for much more.